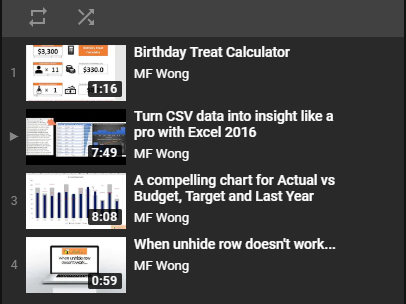 To achieve this, we need a workaround to build the conditional formatting rules by using formula. ‘Note: Pay attention to the relative and absolute references. Let’s examine what the formula does. In a word, to return the Top X value. In short, the formula compares the cell values to the Top X value in the range, to see if the cell value is larger or equal to the Top X value. When it is TRUE, then the format is applied. Put it into other words, it is the formula expression of the Top X rule of conditional formatting. Make sense? Note: Make sure the In-cell dropdown is checked. Now you will see the dropdown button when G2 is selected. What? Did you notice that in the first image of the post, we have “Top ” before the number when it is selected? This custom format adds the prefix “Top ” to the numeric input. Important: We cannot use “Top 1”, “Top 2”, “Top 3”, etc as the dropdown directly as it will turn the cell content into Text instead of Number. The LARGE function would not work with “text” argument. Note: Pay attention in the formula bar. Although you see “Top X” in G2, you see only “X” in the formula bar. 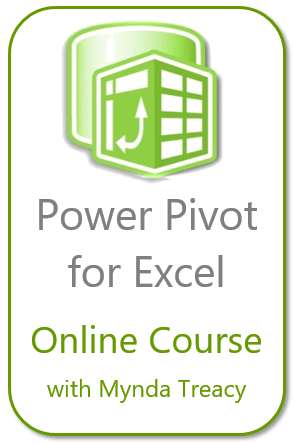 This entry was posted in Excel Tips and tagged Conditional Formatting, Custom Format, Data Validation, LARGE, \. Bookmark the permalink.